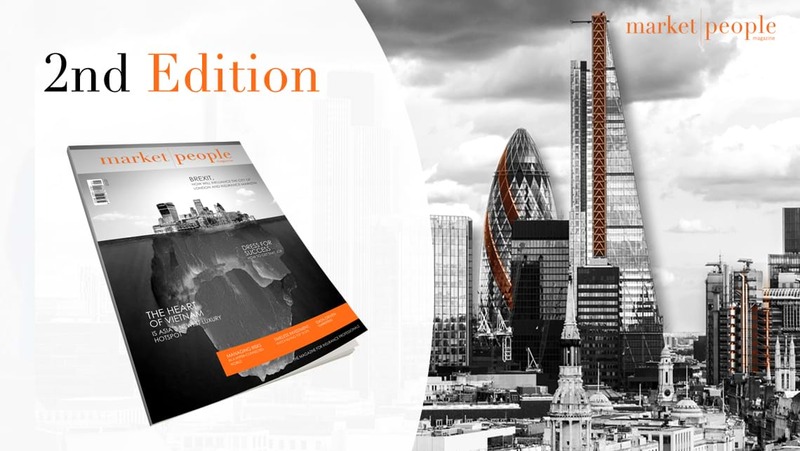 Welcome to the magazine produced exclusively for the London Insurance Market - the home of global insurance and reinsurance. 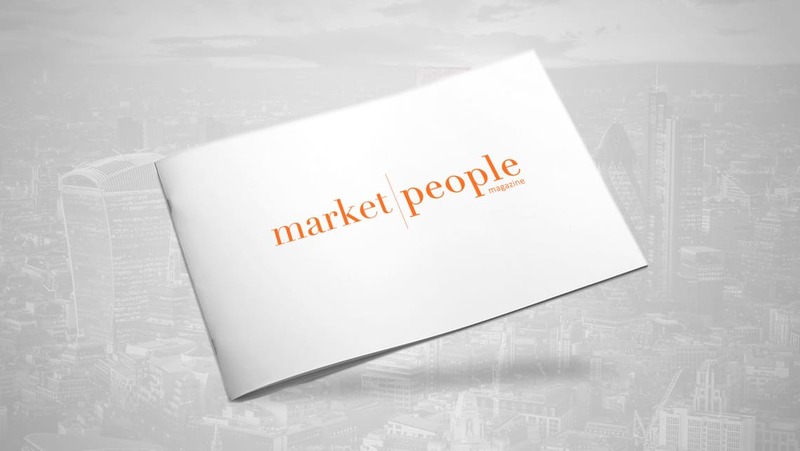 Market People Magazine aims to bring amazing content and cutting edge features directly to professionals working in the heart of London’s historic financial district. Our magazine embraces the whole community from industry professionals to the thousands of people who provide essential products and services, ranging from legal, IT and consultancy businesses to restaurants, food outlets and fitness centres. 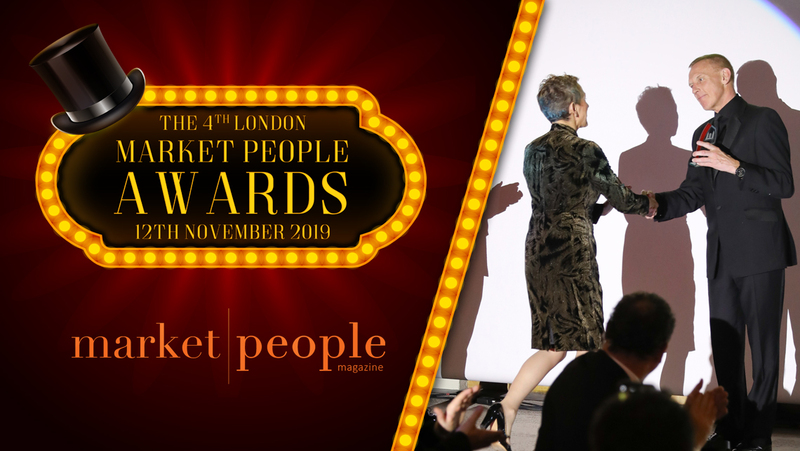 This publication brings the community together as one - it is truly a Market where the people are the most important asset, and Market People Magazine celebrates this. 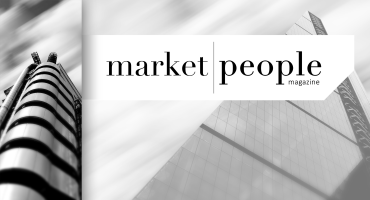 Welcome to the second issue of Market People Magazine, the official publication of LMForums, the networking and thought-leadership group for the London Insurance Market. 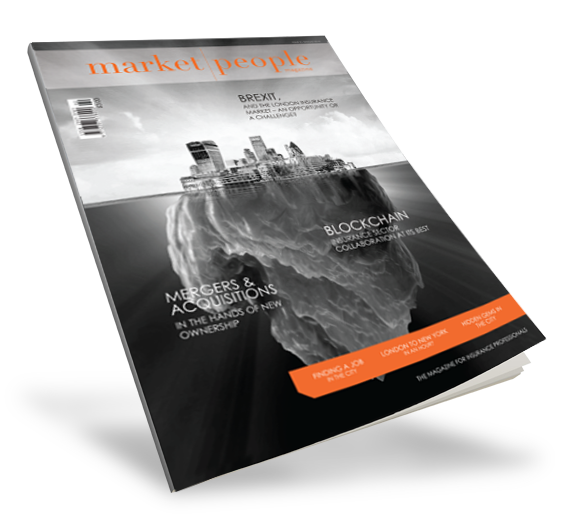 Our first issue was warmly received by the whole insurance community, so we hope you enjoy this edition. 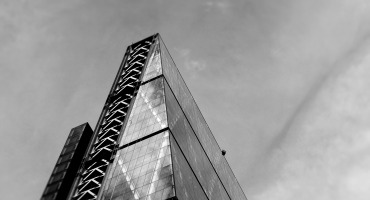 We appointed some amazing journalists to bring you features on the impact of Brexit on the EC3 community, how the spate of merger and acquisition activity is shaping our landscape and we look at how blockchain is promising to disrupt our conventional model. In our lifestyle section, we look at new approaches to staying well, the return of supersonic flights and we take a look at the often overlooked South American magical destination of Cartagena. 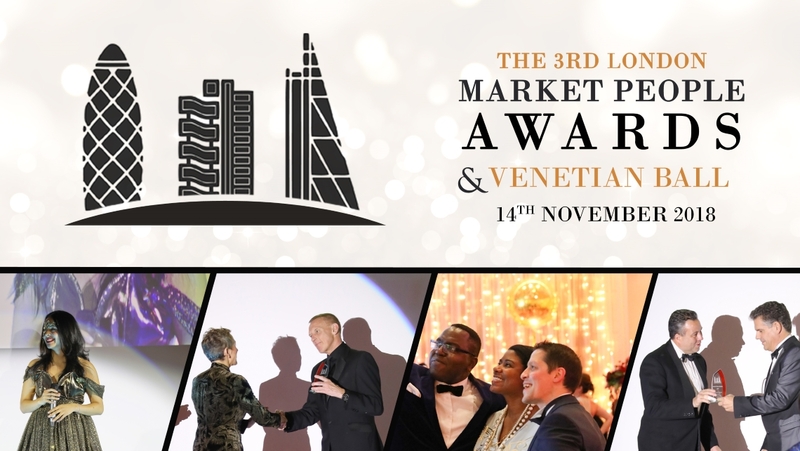 Do look out our coverage from the 2017 Market People Awards - see all the winners. 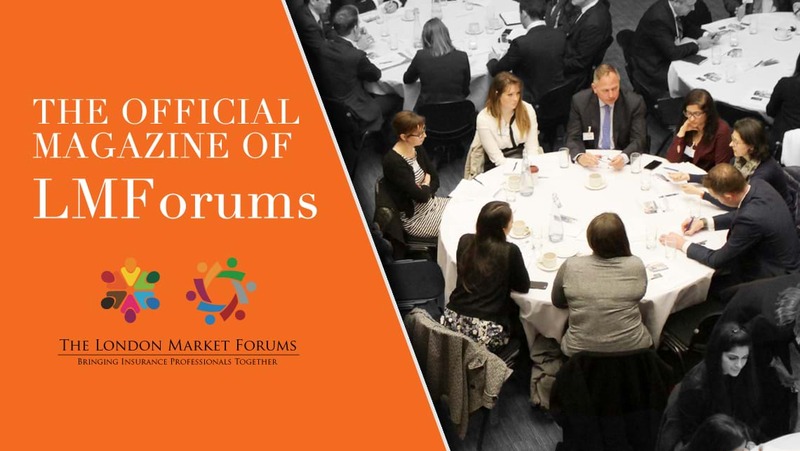 We invite practitioners from our Market to contribute to this exciting publication, so do get in touch if you would like to write for future editions. As the name of this magazine suggests, this is a publication written by Market people for Market people and we hope you enjoy it. A high proportion of our readers are ABC1 category, senior level executives and highly experienced qualified professionals, along with an expanding group of graduates. In the older demographic (40+) there is a large propotion of white male individuals but the diversity of the target readership increases within the younger segment. A reasonable percentage of professionals within the circulation reach of this magazine full into the top 10% of UK earners. 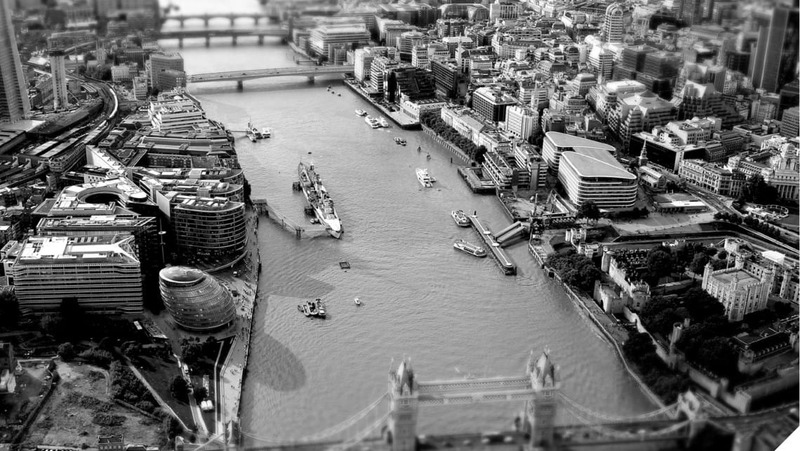 The London Insurance Market generates 3% of the UK’s GDP. Disposable income from this geographic segment is considerably above national average. The Market for this publication has approximately 35,000 individual employees within around 600 companies. 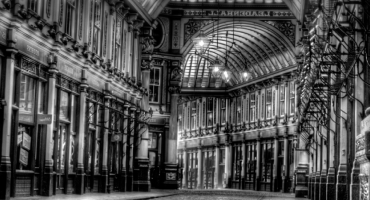 Many of the world’s leading insurers and brokers are headquartered in this geography. The magazine will be complimentary to most readers but will have a cover price of £3 and will be available to purchase. 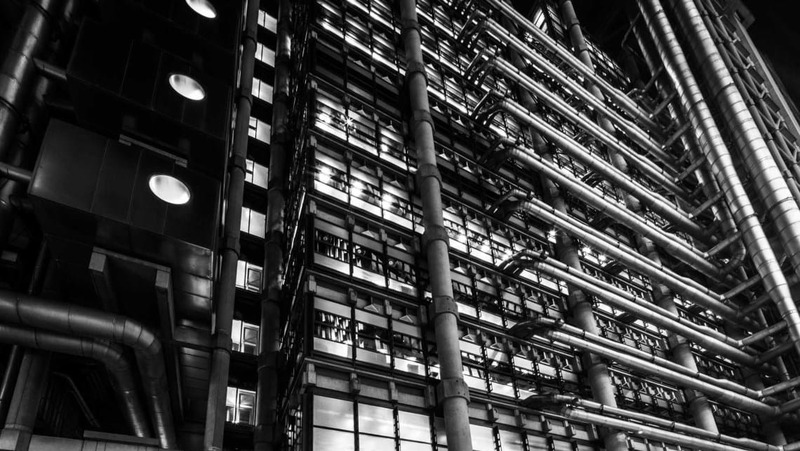 The print circulation of the magazine is 5,000 which will be professionally distributed to offices, lobbies, restaurants and other public places in the Square Mile. 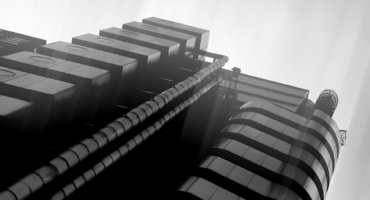 This will be supported by an online version which will be distributed to all LMForums club members and thousands of other insurance professionals in the City of London. We will also be supplying copies of our magazine to every attendee at every event that we host, ensuring continuous and ongoing readership. The magazine will initially be published twice a year, resulting in extended advertising coverage for contributors.